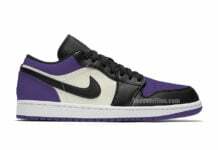 With so many kicks dropping this week/weekend, Nike and Jordan Brand have shuffled a few releases in order for the drops to go as smooth as possible. 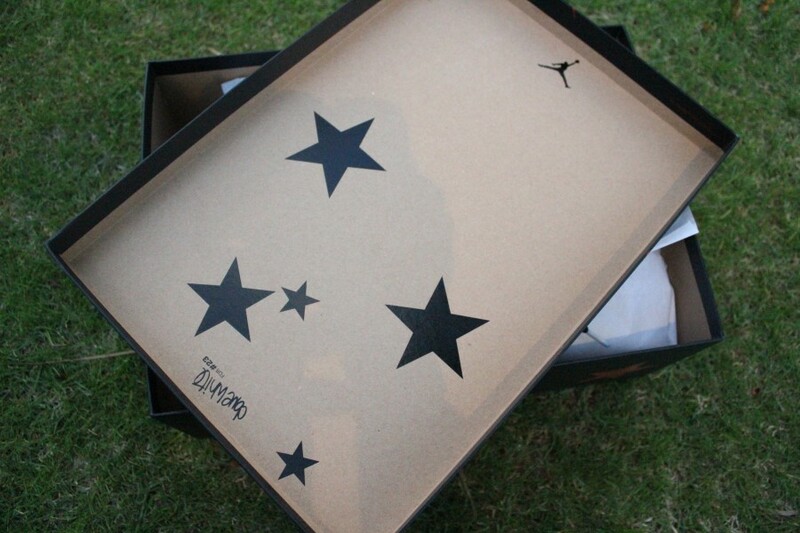 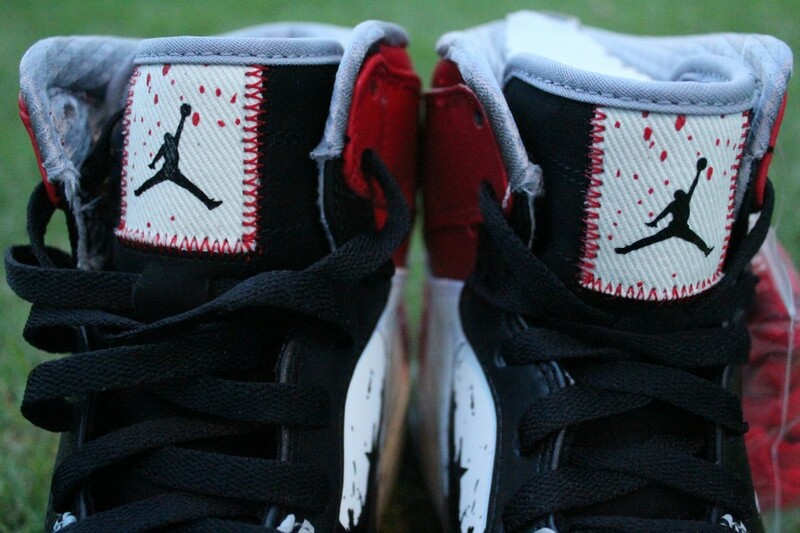 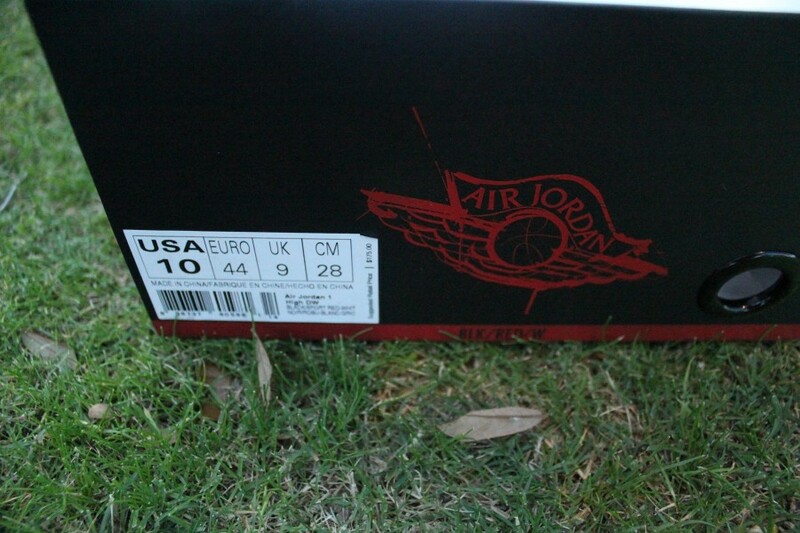 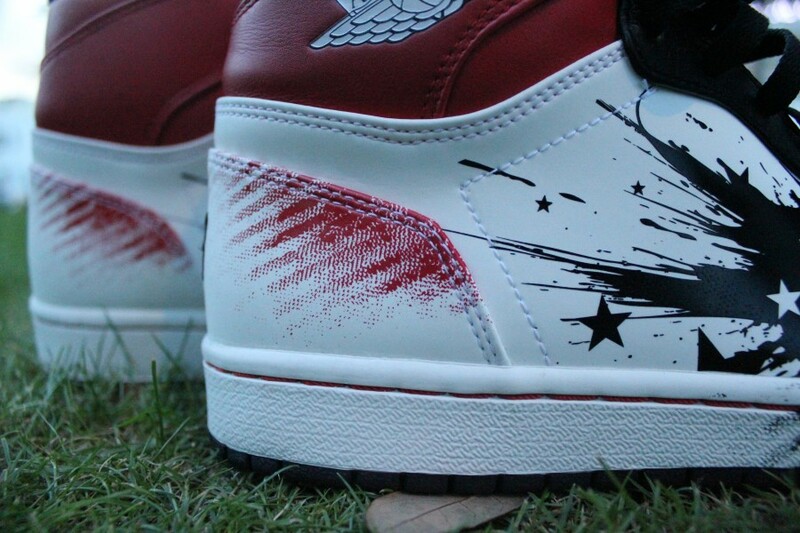 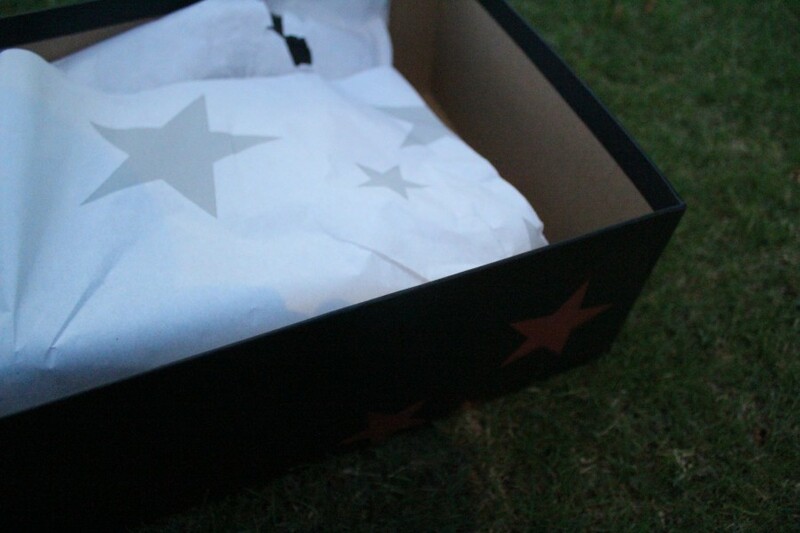 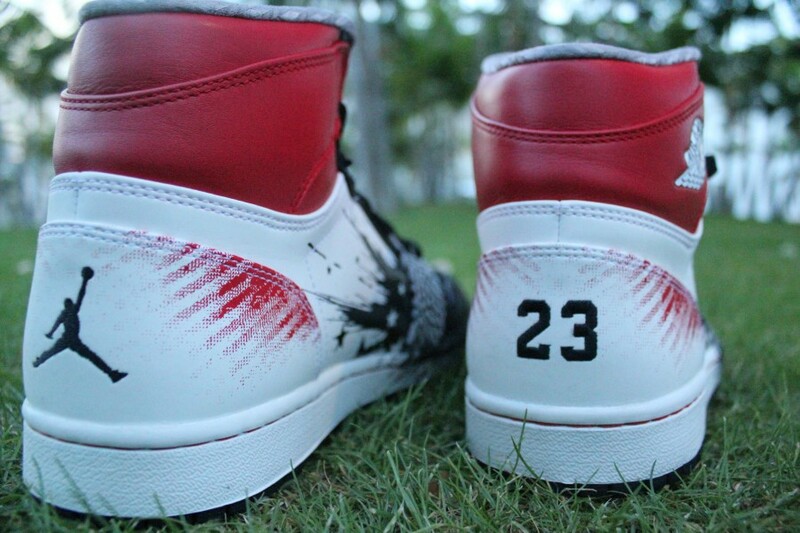 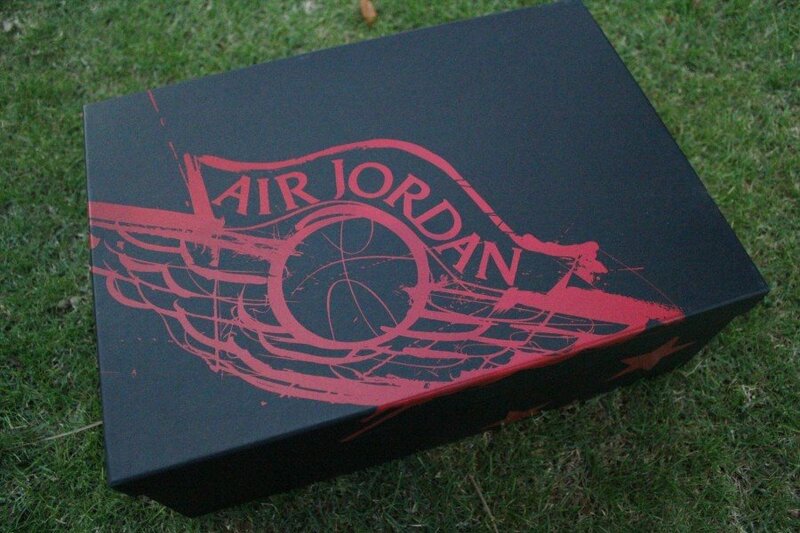 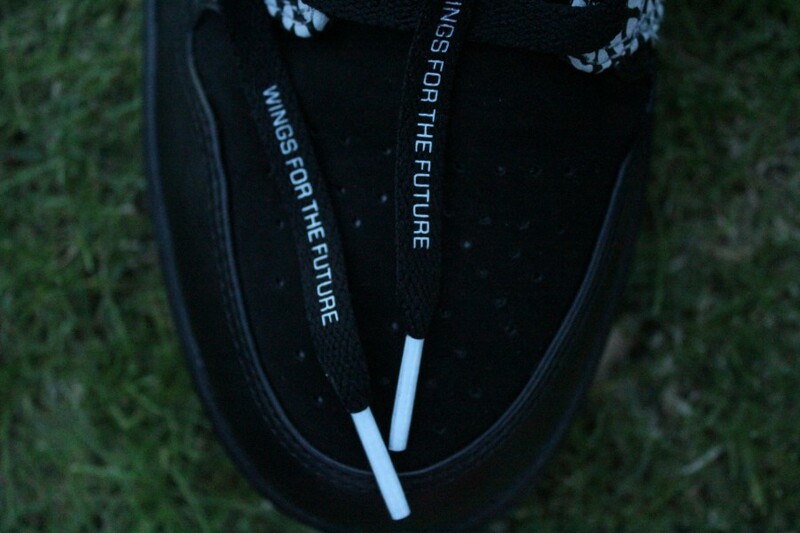 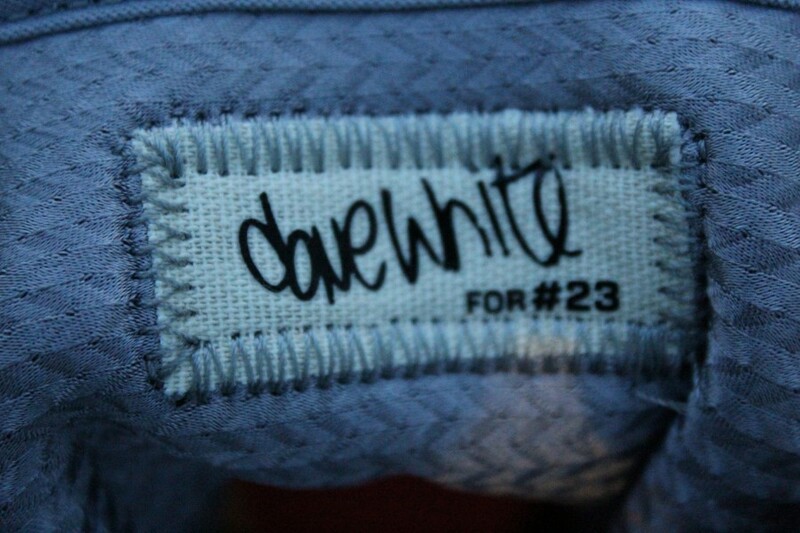 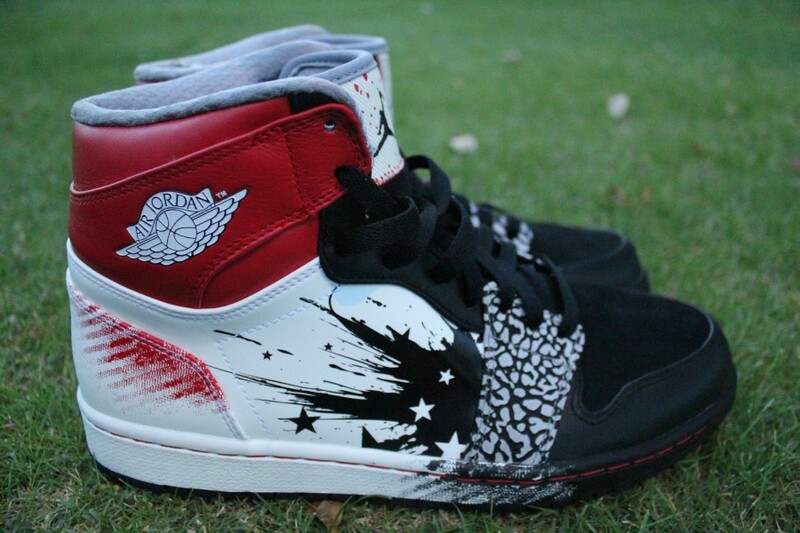 One such change is the Dave White x Air Jordan 1 “WINGS For The Future”. 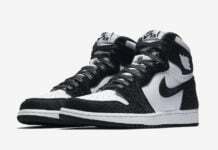 Originally released on February 11 and set for a restock on February 24, the kicks will now be dropping on Saturday, February 25 instead. 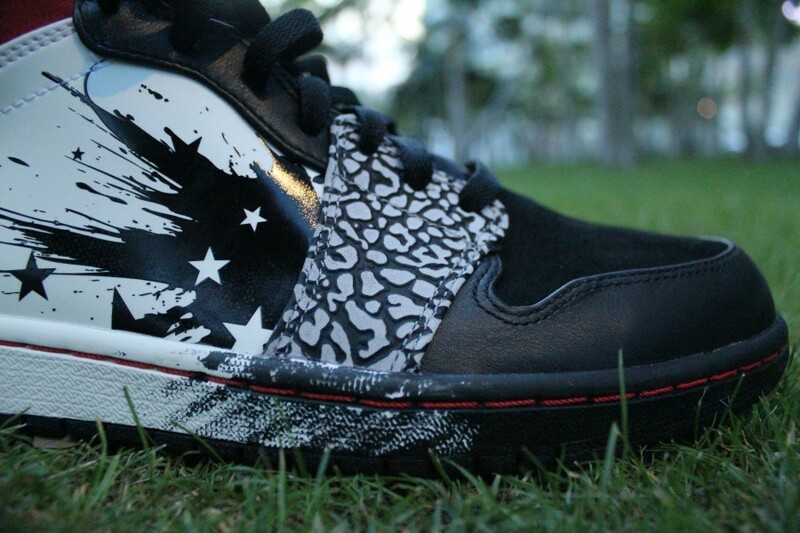 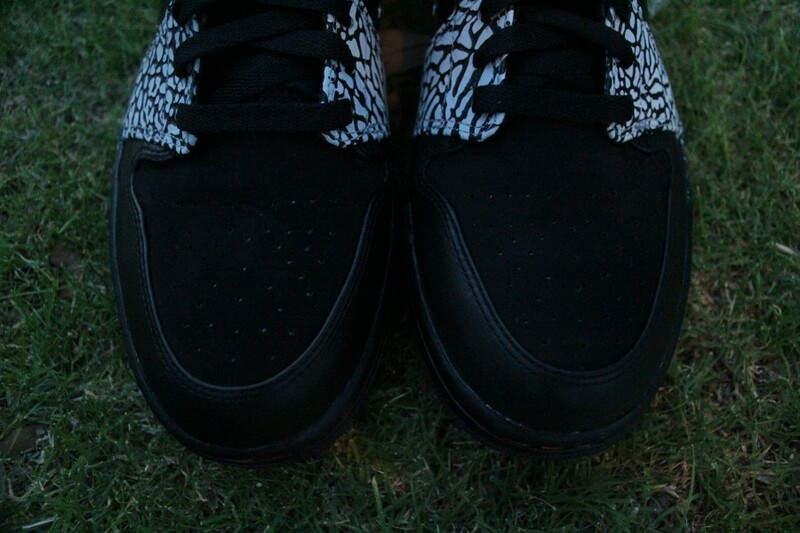 Take another look at the kicks, courtesy of ITSB, and stay tuned for more looks at the kicks prior to this weekend’s release.